This is where we''ll announce the most recent additions to our web site. If you''ve visited us before and want to know what''s changed, take a look here first. 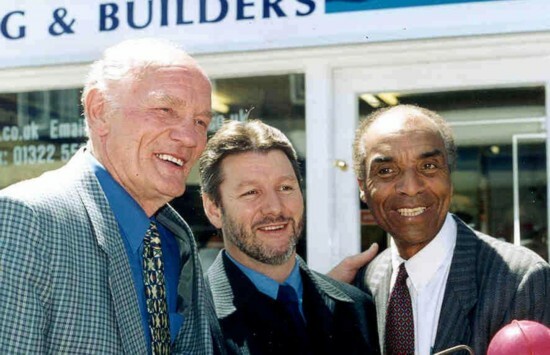 Harveys opened a Trade & Retail shop in Crayford Kent, in July 1999 by Bill Harvey our Senior partner with Kenny Lynch and George Cooper. Sample Product Announcement See the product data sheet for more details.